Indonesia has the largest coconut plantation in the world coveringabout 3.88 million hectares of plantation. Most of coconuts harvestedare sold as copra. 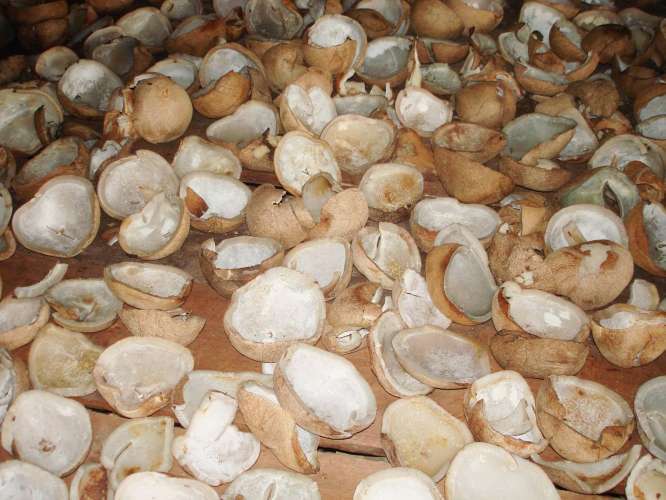 Copra is derived from the kernel of coconut which istraditionally dried under the sun for a few days. 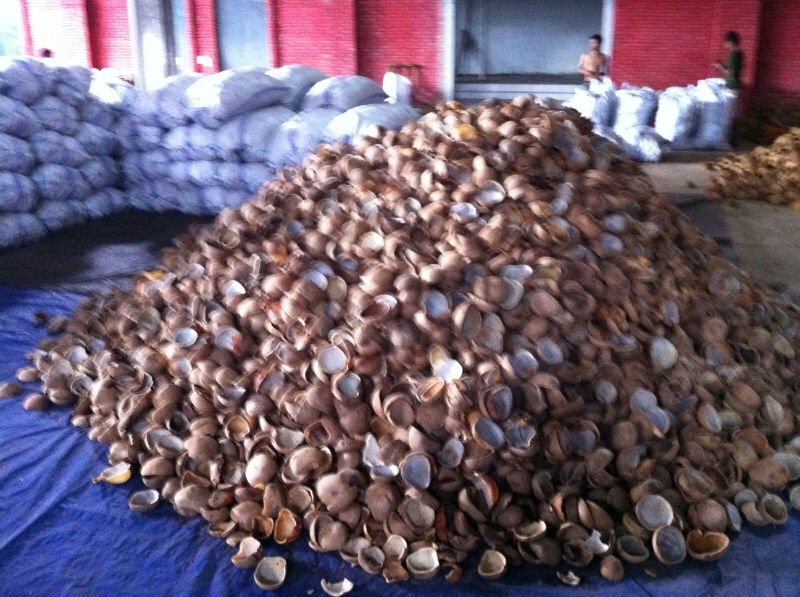 Copra is mainly usedfor oil extraction and which is further processed into many differentproduct such as cooking oil, biodiesel and oleochemical. Copra has anoil content varying from 61 to 65 %. 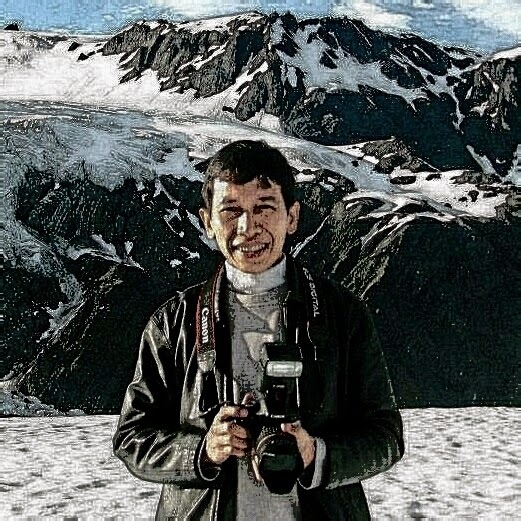 However, copra processed this wayhas a quality problem. In process of drying, mold and fungus start togrow and causing aflactoxin level to increase as well as FFA (freefatty acid). Aflactoxin and high FFA content is harmful for humanconsumption. Therefore these low quality copra have to be refined,bleaced and deodorized (RBD process) before it is fit for humanconsumption. 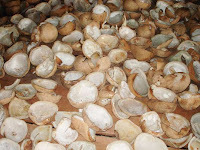 With installation of indirect heating system we are able to dry coconut into copra using a drying chamber and clean hot air is blown to reduce the moisture content of copra to amaximum of 6%. 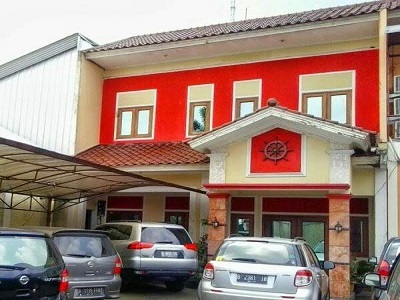 Indirect heating system ensures that only clean hot airmake contact with coconut kernel therefore a white copra can beproduced instead of traditionally made copra which is black in color. White copra is a high quality copra and oil extracted from white copracan be consumed without going through RBD process. Oil extraction fromwhite copra has been widely used in Sri Lanka and India.